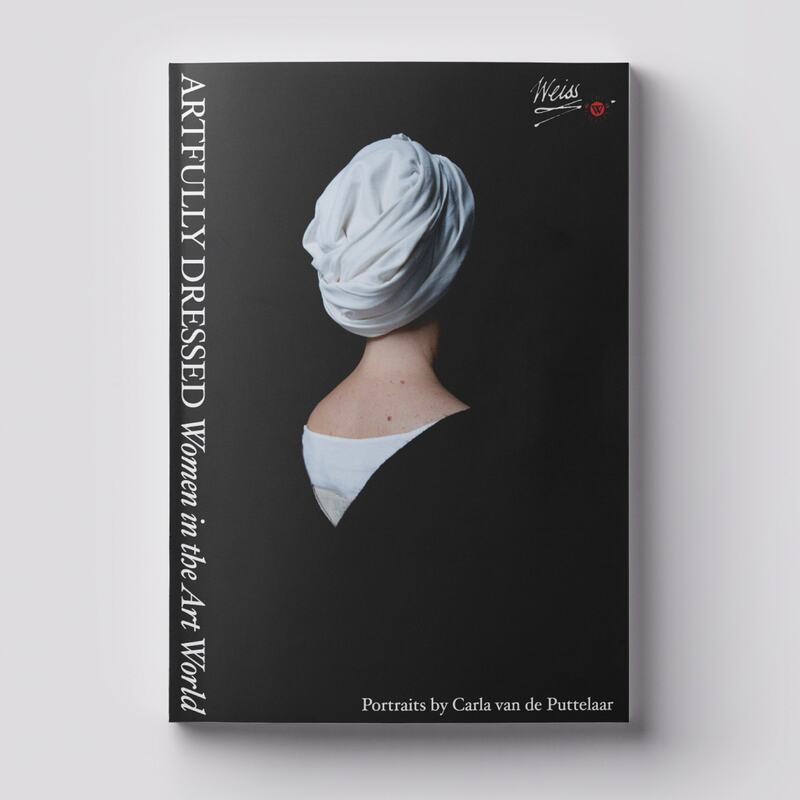 In May 2018 The Weiss Gallery held one of its most unique exhibitions to date: 'Artfully Dressed: Women in the Art World', portraits by Carla van de Puttelaar. Sixty photographs of some of the most influential women in the art world were shown to great acclaim. This is an online edition, categorised into seven volumes, of a catalogue that is due to be publised in 2019.